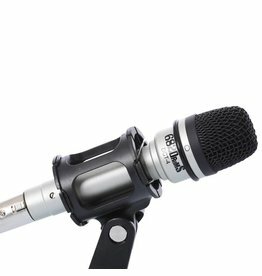 The CMA-9 is a professional condenser microphone used for stage, studio and broadcast applications. 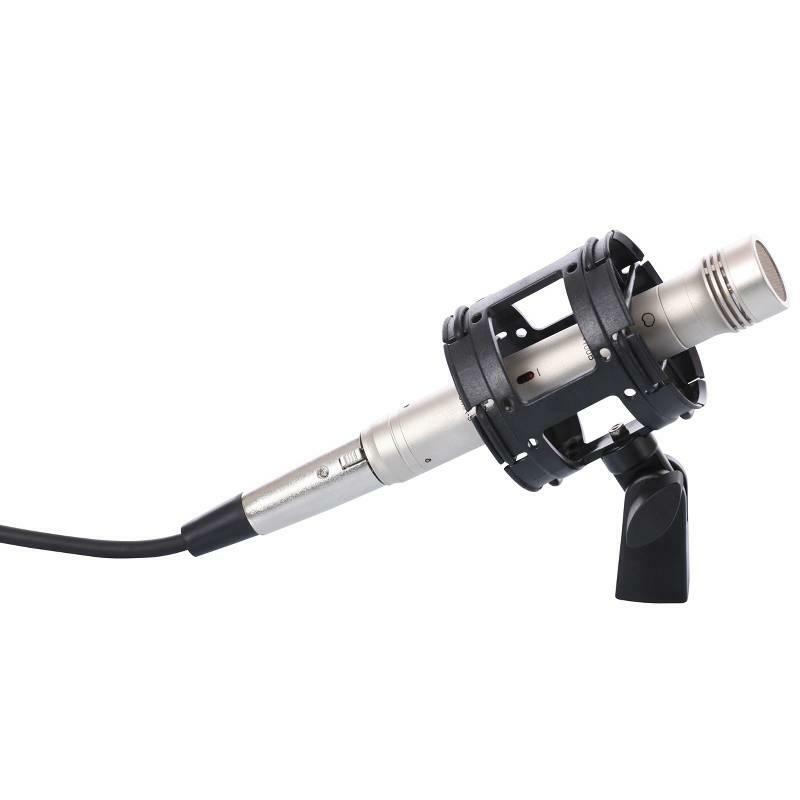 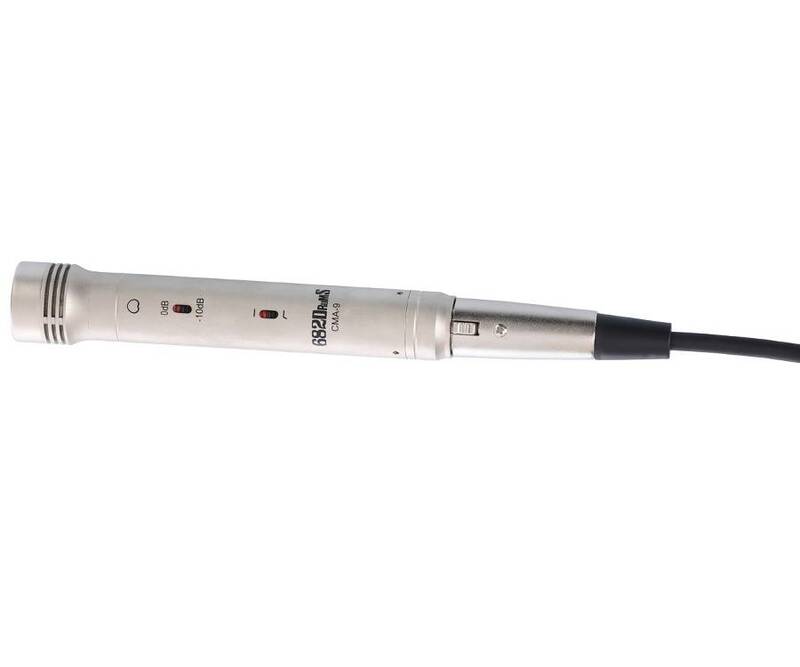 The CMA-9 guarantees a clear, accurate response and flexibility to handle close or distance miking for a wide variety of acoustic instruments. With a frequency response from 25Hz to 20kHz the DMA-9 condenser mic is an excellent choice for cymbals, hi-hat, drum overhead and ambient room miking. 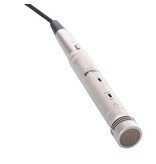 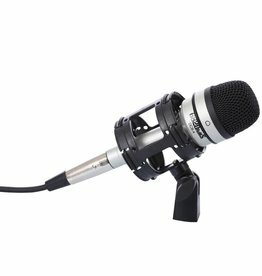 The microphone adopts a 25mm pure gold large diaphragm capsule, which has a cardioid polar pattern. 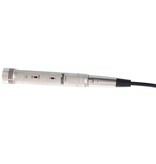 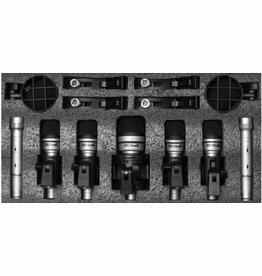 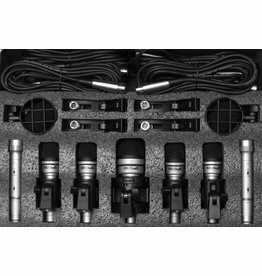 The CMA-9 comes with a strong shock mount system (SHM1) that minimizes transmission of mechanical noise and vibration. 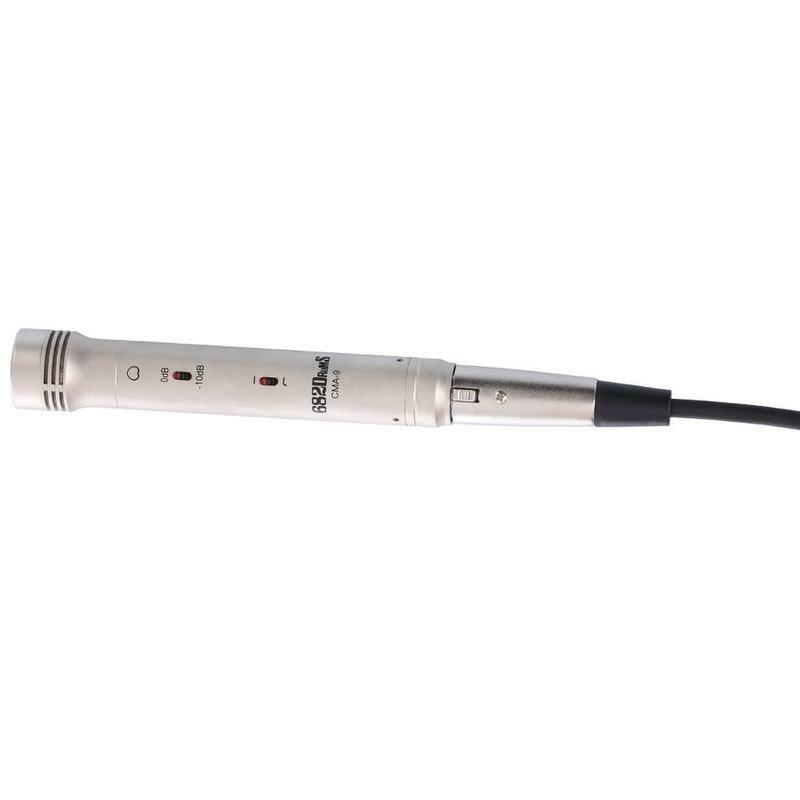 For higher sound pressure levels the pre-attenuation of -10dB can be applied. 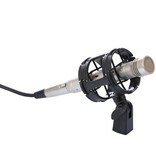 With the built in low-cut filter (bass roll-off filter) you can reduce picking up frequencies above 150Hz. 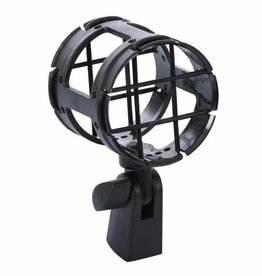 The durable roadworthy construction of the CMA-9 includes a brass housing, nickel plated surface and metal mesh grill.